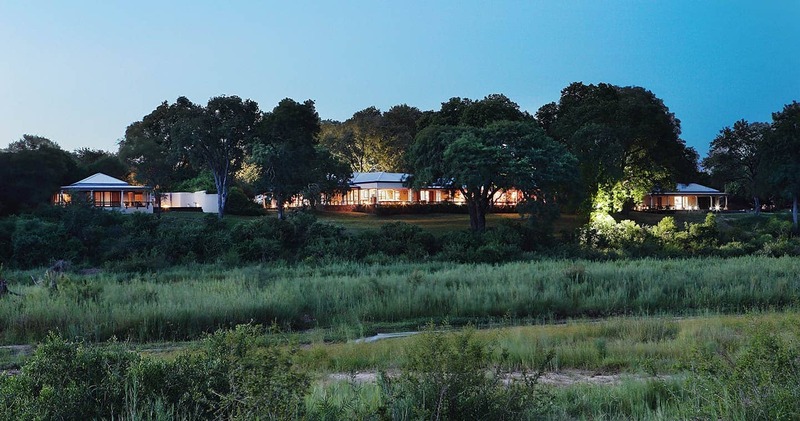 Strategically sandwiched and sharing unfenced borders between the Sabi Sand Private Game Reserve and the Kruger National Park, on the western side of the 13,500 hectare Mala Mala Private Game Reserve, is Rattray’s on Mala Mala. 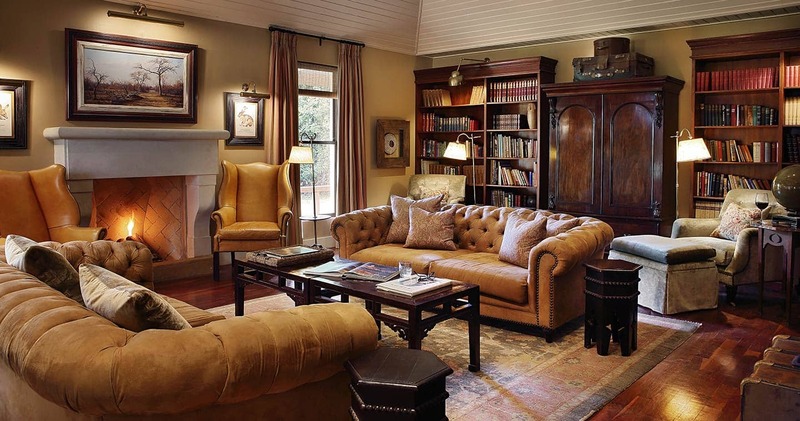 The epitome of regal colonial safari-style, Rattray’s merges seamlessly into the open bushveld surrounding the lodge and through which the Sand River flows. 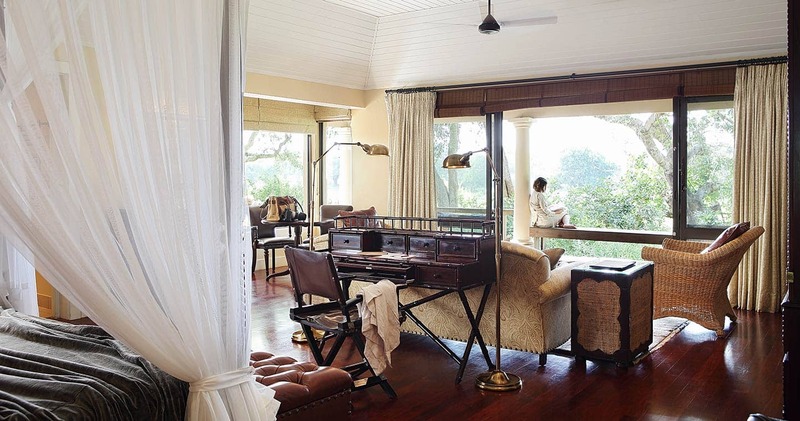 Rattray’s hosts sixteen guests in eight luxury “khayas” (the Zulu word for “home”). Each acting as an exclusive home with hand-selected furnishings, crystal and leather, Rattray’s is a treat of the finer things in life. Khaya’s boast a private verandah with grand river views and a private heated plunge pool, a private indigenous garden, en-suite bathrooms with double vanity, ball-and-claw bath and double indoor shower and outdoor shower; outdoor and indoor dining area, air-conditioning, heating, overhead fans, hairdryer, minibar, tea and coffee facilities. Satellite television, DVD player and laptop with wireless connectivity are available on request. 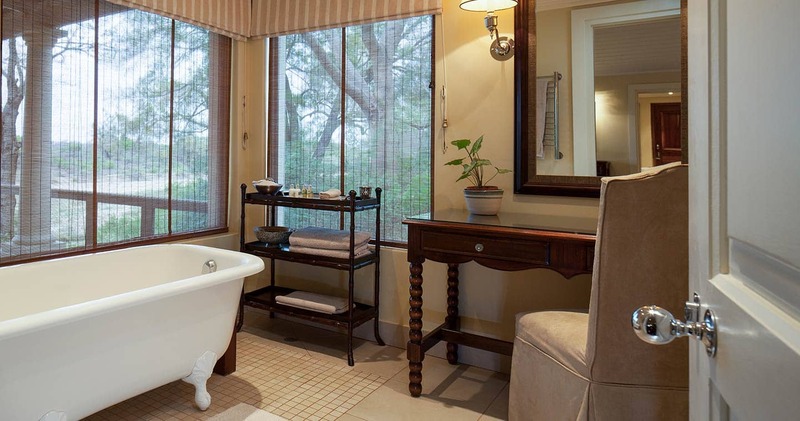 The guest areas include an elegant African-themed air-conditioned dining room, a historic bar featuring photographs of the early days and its pioneers, a large wooden safari deck for outdoor dining and game viewing, a large infinity pool with river views, fully-stocked wine cellar, small fitness facility and well-appointed safari boutique. Rattray’s offers exclusive guided game drives with only four guests per vehicle. These are conducted in the early morning and afternoon into early evening. Bush walks are available on request. An incredible experience was had at Rattray's on MalaMala! 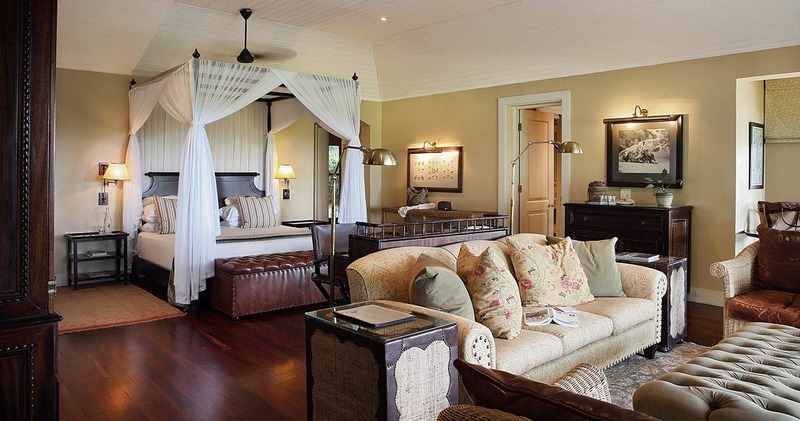 From the stunning British Colonial Villas to the awesome Big Five!!!!!! Every day we saw lions and leopards, and more. The big cats are what fascinates me. We had breakfast in the bush everyday! Loved the 3 wk. old Land Rovers. The food was very good! Can't wait to return someday soon! Ratrays was our fourth safari experiance in South Africa. In summary we were staying in a luxury hotel in the bush with lots of animals around to see and enjoy. Our bedroom was outsatanding, overlooking the river with two bathrooms and so much space to relax plus our own plunge pool. The Lodge facilities were excellent - fitness equipment (not for us), lovely pool and good indoor and outdoor eating areas with excellent varied food at all three meals. The four game drives were each outstanding in different ways. We saw 'the big five' up close; the only absentee was cheetah. The rangers were well informed and caring and the resriction to four guests per vehicle and only two vehicles per find meant that you were able to get really close to the animals. The off road experiance justified a holiday on its own! I am amazed at where you can get to in a Landrover! We will return for more of the same. Mala Mala has received numerous international awards, including Best Hotel in the World, Best Small Hotel in the World and Best Value for Money in the World. 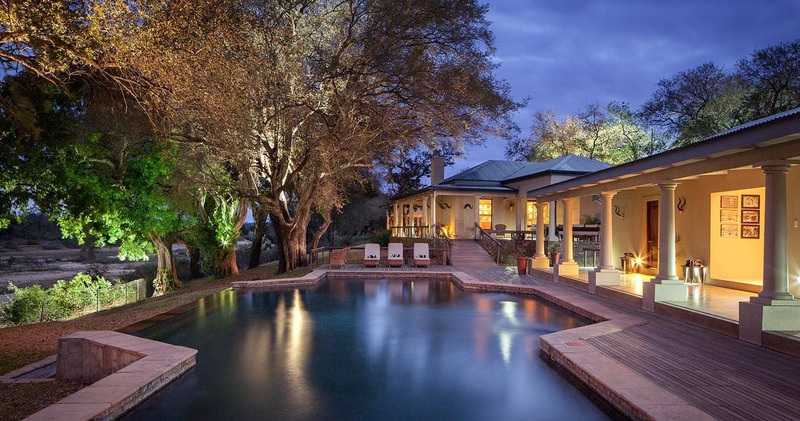 Read all about travelling to Rattray's on Mala Mala on our getting to Sabi Sands page. Children of 16 years and over are welcome at Rattray's on Mala Mala. 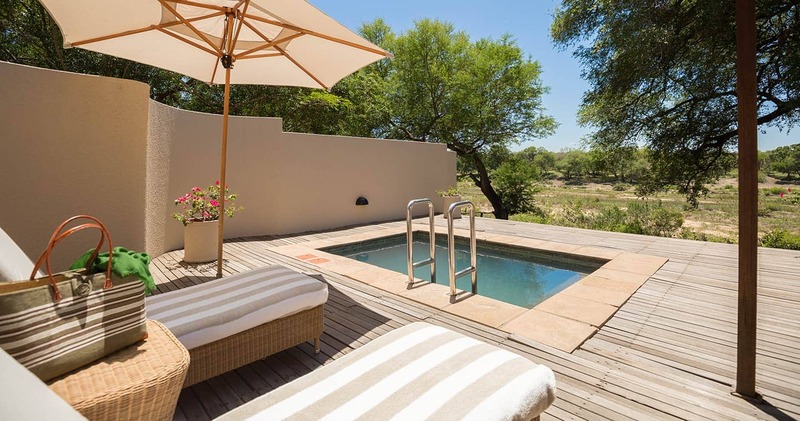 We hope you have found all information needed to decide that Rattray's on Mala Mala in the Sabi Sands Game Reserve is the perfect place for your next travel adventure. Please fill in the contact form and we will get back to you soon!